Interfering reflections can be controlled by absorption or diffusion. 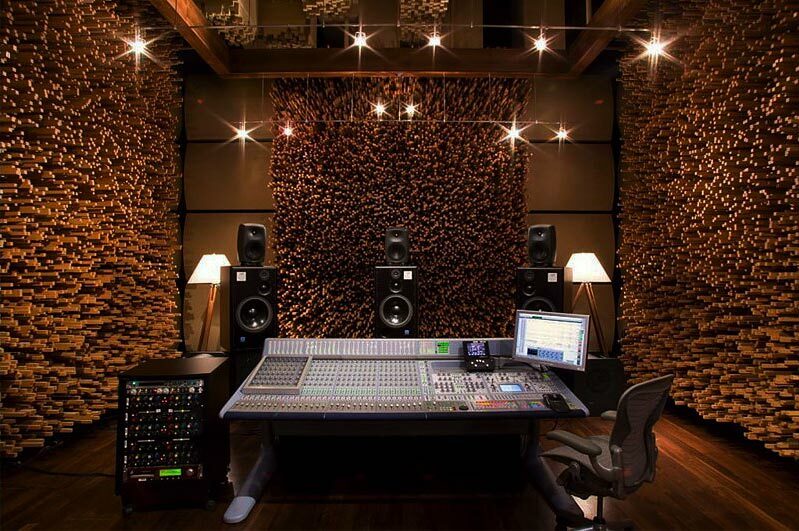 In small rooms, it is often desirable to control interfering reflections and provide an ambient sound field using diffusion instead of absorption. 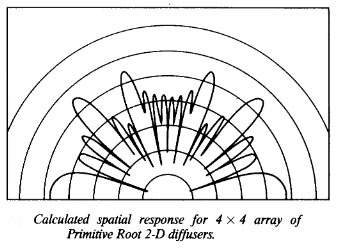 When the room surfaces are relatively close to the listener, a very efficient diffusing surface is needed. 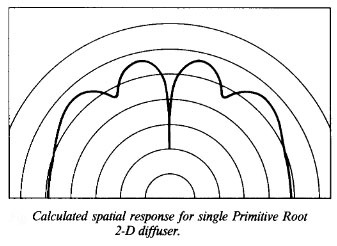 To solve this problem you can use a two dimensional omnidirectional diffusor. Causes grave physical structure, a change in the local reflection coefficient of the surface by coupling of delay elements to the surface. The resulting reflection factor modulates the distribution of particle velocity at the surface of the structure such that the resulting track wave not only has a wave number (corresponding to a reflection direction), but composed of waves with different wave numbers. by R. Walker B.Sc. (Eng)., C.Eng., M.I.E.E.